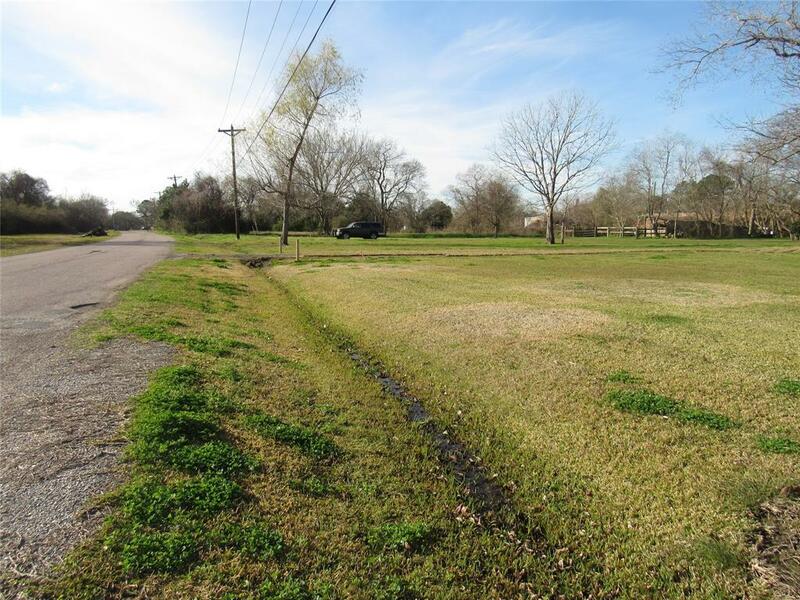 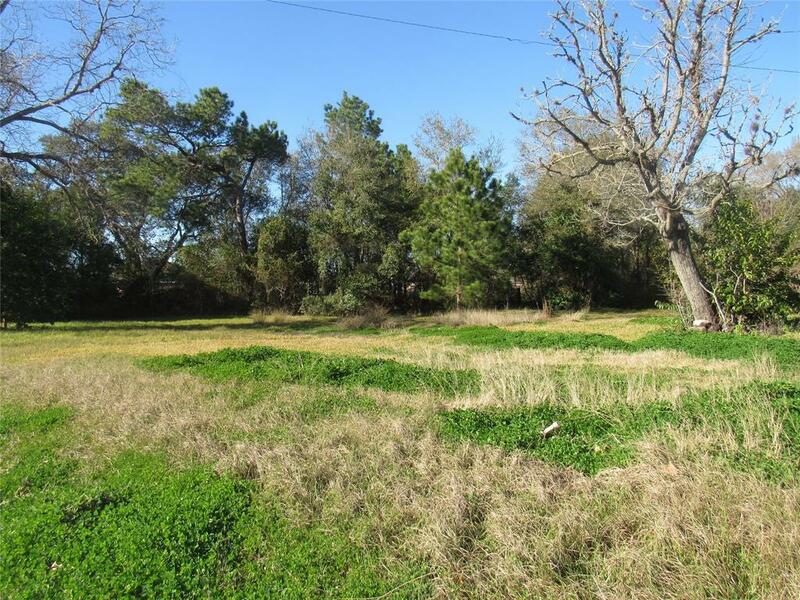 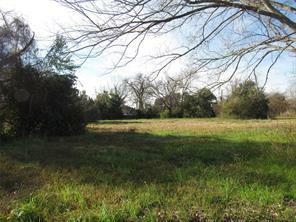 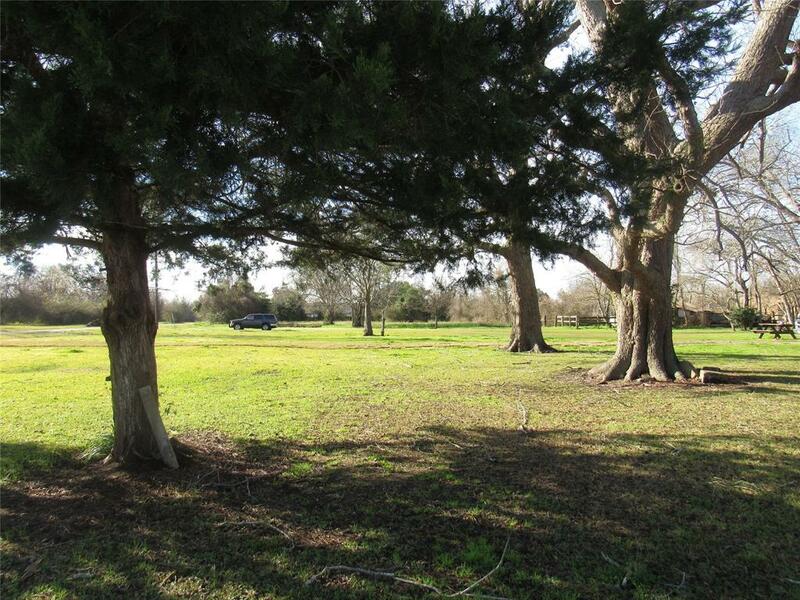 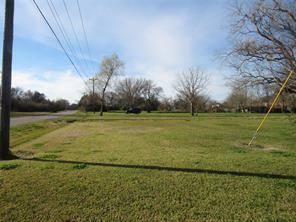 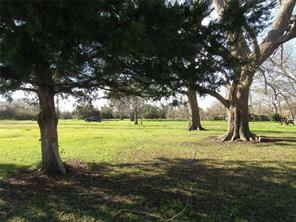 Available land on 1.958 acres located in the downtown area of West Columbia. 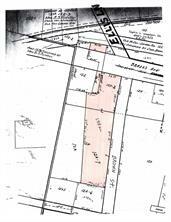 These are four separate tracts listed together, which are two tax accounts. 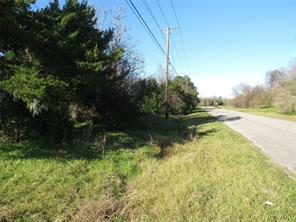 Three of the tracts are located on the south side of Highway 35, with one smaller tract across the highway. All city utilities are available.